In continuation with the University Resources series, today I wanted to share with you the different accommodation services and supports that are available to the students whether you are living on or off campus. 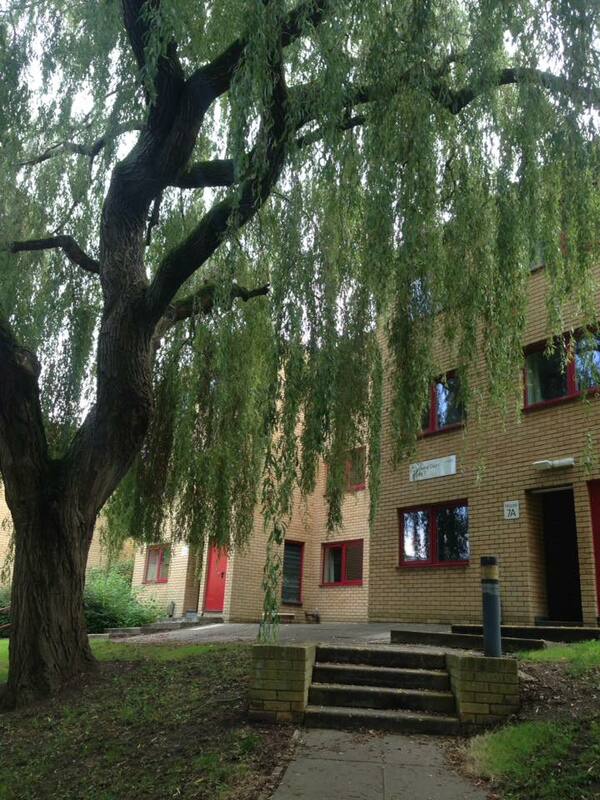 The University of Surrey’s Accommodation Office: Your first point of contact is the accommodation services. They will contact you during the process of you accepting your place at Surrey. They will be the ones to offer and allocate you to on campus accommodations. Their website explains all of the different accommodations that are available through the University and breaks down the application process, the prices, and more. They also take care of room swaps, offer welfare and support, and are the one to be contacted if you decide to move out early. They also offer support during your search for off campus accommodation and offer housing advice. https://www.surrey.ac.uk/accommodation. The Estates and Facilities Management helpdesk: If you do live in University-managed accommodations then you can get maintenance and security help from this team. https://www.surrey.ac.uk/accommodation/current-residents/maintenance. Your Personal Tutor: Your personal tutor is once again a great resource as they are truly your first point of contact with any issues that affect your student life. Although they may not always be able to help, they will be able to help you find the right help. The University of Surrey Students’ Union (USSU): The USSU has a accommodation and community team which offers help and advice on the process of moving to Surrey. They are great advocates of lowering rent fees for student’s in Guildford and offer great guides on how find a place off-campus. Check out their website for more information: https://www.ussu.co.uk/communityz/housing. Real Estate Agents: If you are going to be renting off-campus then I strongly suggest working with a real estate agent. Guildford is known as a student town but rent is quite expensive given the great location and proximity to London therefore working with someone who knows the area and will be able to work within your budget is key. Studentpad: This is a search engine offered by the University of Surrey which can help you find student accommodation. https://www.surreystudentpad.co.uk/Accommodation. Once again, although this list is not exhaustive, I hope this blog can help when comes time to choose accommodations and to know where to find help once in accommodation.